2017: two new Youth Camps in Austria and...China! The Youth Camps had already been held in Austria, Italy, Germany and Slovakia since 2006. Youth Camps are meant to introduce potential and initiated young athletes to skimo and the competitions stamina it requires. They address youngsters from 12 to 19 years old, beginners as well as insiders. On one hand, practical training is given on the field, such as avalanche rescue course and complementary ower yoga, fitness etc. sessions. On the other hand, the young athletes are also acquainted with ISMF skimo disciplines which now constitute the World Cups circuit. They are narrated successful athletes’ stories as an incentive to prevail in competing. 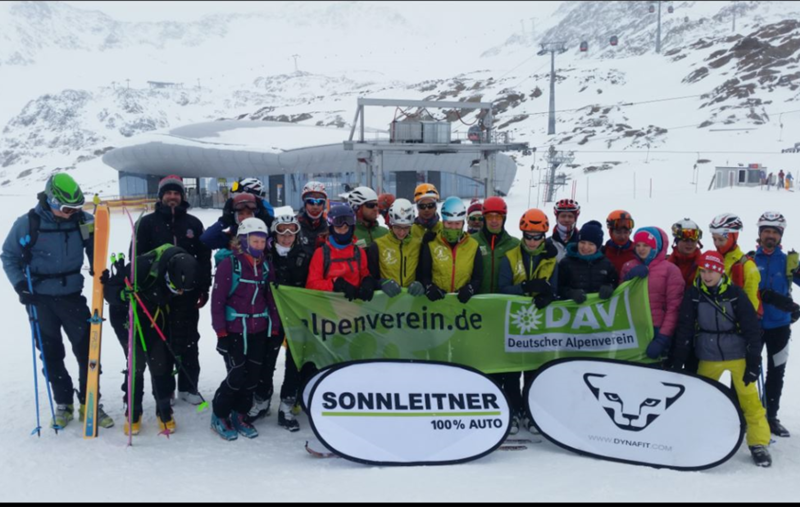 The 11th edition of the European Youth Camps was made possible thanks to the financial support of Skimo Austria and DAV, Pieps, Riap Sport, Pomoca, and thanks to the supervision of Karl Posch and Matthias Keller. 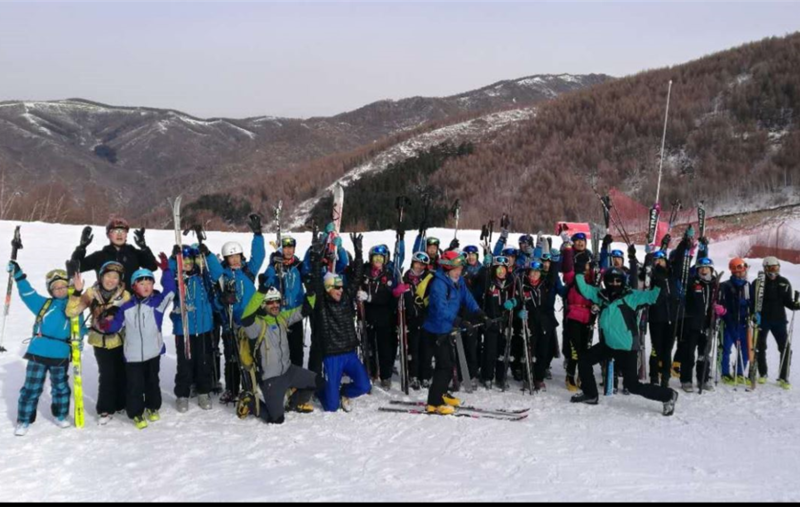 19 young athletes coming from 6 different nations (Austria, Germany, Bulgaria, Poland, Canada, and Croatia) were coached skiing on and off-piste, guided by ISMF International Referees. The Austrian Sport Consulting showed excellent organization and welcome capacity. Karl Posch, the Youth Camp organiser, said: “We think that the support of ISMF is extremely important, and we hope to host again athletes from Italy, Czech Republic, Slovakia, Slovenia, and why not from East Switzerland in the future”. Moreover, for the first time ever, a Youth Camp was held in Asia, thanks to the collaboration between the ISMF and the Chinese Mountaineering Association. It took place on 8-13 December in Wanlong Ski Resort, Hebei province, China. 30 athletes, 15 to 16 years old, coming from 3 different countries – China, Iran and South Korea – had the chance to participate in the training Camp. The main purpose of it was to prepare those athletes for the coming Lausanne 2020 Youth Olympic Games. Participants were lead to improve uphill and downhill techniques, including kick-turns, skating, transitions, balance, but also indoor courses on basics and racing equipment, video analysis, and so forth. The youngsters were dispatched in three groups according to their ski level. Several times, they raced in mixed and transnational relays in order to enhance team spirit and friendship among them.